Average house price growth picked up to 2.8% in the year to November 2018, according to the latest official figures from the Office for National Statistics (ONS). This rate of growth is up slightly from the 2.7% recorded in October 2018. Over the past two years, there has been a slowdown in UK house price growth, driven mainly by a decline in the south and east of England. The lowest annual growth rate was recorded in London in November, where prices fell by an average of 0.7% over the year, which is unchanged from the previous month. The average UK house price in November was £231,000. This is £7,000 higher than in the same month of 2017. On a non-seasonally adjusted basis, the average house price in the UK dropped by 0.1% between October and November, compared to a decrease of 0.3% during the same period of the previous year. On a seasonally adjusted basis, the average house price in the UK increased by 0.1% between October and November 2018. 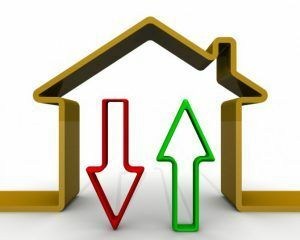 House prices in England grew at a slower rate than the other countries of the UK in November last year, by an average of 2.6% over the year. This is up from 2.3% in the 12 months to October, with the typical property value in England now at £247,000. In Wales, the average house price rose by 5.5% over the same period, to reach £161,000. Scotland’s average property value was up by 2.9% in the year to November, taking it to £151,000. In Northern Ireland, the average house price increased by 4.8% in the year to the third quarter (Q3) of 2018, taking the typical property value to £135,000. Across the English regions, the West Midlands recorded the highest annual growth in November, at an average of 4.6%. The East Midlands followed this, at 4.4%. The English region with the slowest annual growth was London, where prices fell by an average of 0.7% in the year to November. House prices in the capital dropped each month of last year from July onwards. The Bank of England’s November inflation report highlighted that the slowdown in the London market since mid-2016 is likely due to the region being disproportionately affected by regulatory and tax changes, and also be lower net migration from the EU. While house prices in the capital fell over the year, the region remains the most expensive place to buy a home in England, at an average price of £473,000. The South East and East of England follow this, at £324,000 and £295,000 respectively. The North East continues to hold the lowest average house price, at £132,000, and is the only English region yet to surpass its pre-economic downturn house price peak. 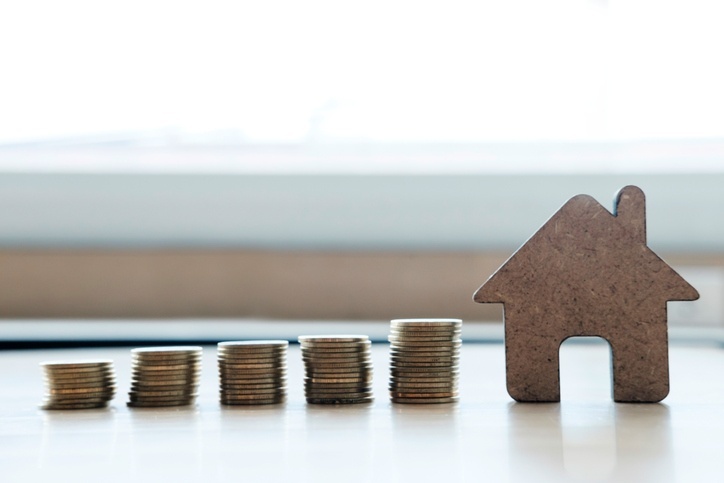 Steve Seal, the Director of Sales and Marketing at Bluestone Mortgages, says: “With the new year underway, buyers will be hoping that 2019 brings with it a more promising housing market. Although today’s statistics reveal a slowdown in house price growth, which will be of benefit to first time buyers, there are still financial barriers preventing access to lending. The lack of affordable housing and the time taken to save for a deposit are only a few. John Goodall, the CEO and Co-Founder of buy-to-let specialist Landbay, also comments: “These figures are likely to be a slight reprieve for Brexited-out homeowners, unable to face more uncertainty-linked price turbulence. Looking into the detail, rising prices in the north have helped bridge some of the gap between those in London. Homeowners in the capital have been impacted by the upper Stamp Duty threshold, limiting their ability to move. Lucy Pendleton, the Founder Director of independent estate agent James Pendleton, gives her thoughts: “London is feeling the strain, as affordability continues to eclipse lack of supply. This latest episode of the Brexit horror show last night could easily be the straw that breaks its back and increase the capital’s rate of descent. “London has been managing to stay within reach of break even, but that could now change. “The most surprising shift in these statistics is in the North East, an area that has seen its annual growth rate rise from a 0.1% fall to a 4% rise in just one month, leaving London once again the only area to be falling year-on-year. “In these latest Land Registry figures for November, it’s still true that the further you get from Brussels, the more buoyant the market. But it’s not a case of out of sight, out of mind. These areas are still way behind London and the south in terms of capital values, and so prices can still advance while they remain realistic in those markets. “In pure growth terms, the north, Midlands, Scotland and Wales are the engines pulling us along at the moment, while London rides on its axle. It’s clear that in the south and South East, lack of supply is being overcome to a larger degree by affordability. “Outside the North East, the price movements we’re seeing are still quite gentle, given we are close enough now to feel a no deal Brexit’s hot breath on our necks. There is no real recovery in site for the capital over the next three months. Shaun Church, the Director at mortgage broker Private Finance, says: “As we continue to approach March 29th with no clearer picture as to how the UK might look outside of the EU, property prices are continuing to take a hit, with many prospective buyers and sellers at risk of following politicians’ lead by becoming paralysed by uncertainty. 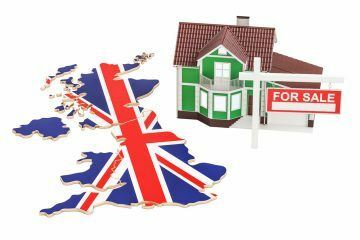 “The impact of Brexit on the UK property market is likely to rumble on far past the date of the UK’s official departure, as we wait to see what the true effect of the UK’s exit means for property values and the wider economy. 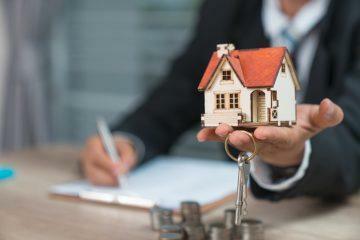 But, while current homeowners may be stuck in a holding pattern for now, this flat market marks a time of great opportunity for first time buyers.